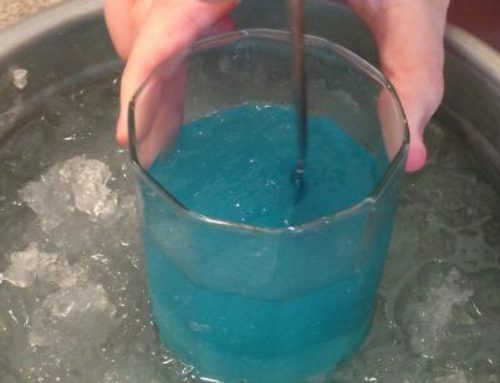 We love science around here and I’m so excited to share a fun summer camp that your kids can do from home. 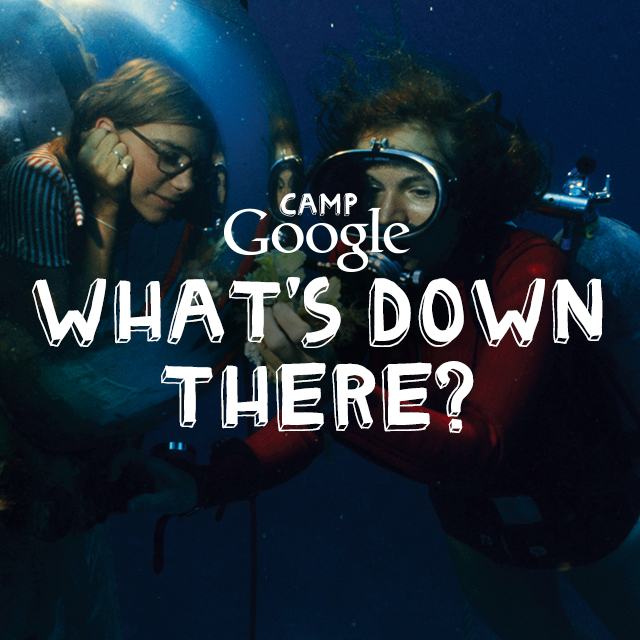 My kids are starting to be bored as summer is now winding down, but I’m getting them back to learning and discovering through Camp Google. I am excited to be working as a National Geographic Kids Insider this year and to be able to share all sorts of behind-the-scenes information with you including fun events, products and more from National Geographic. In my former life before kids, (seems like an eternity ago!) 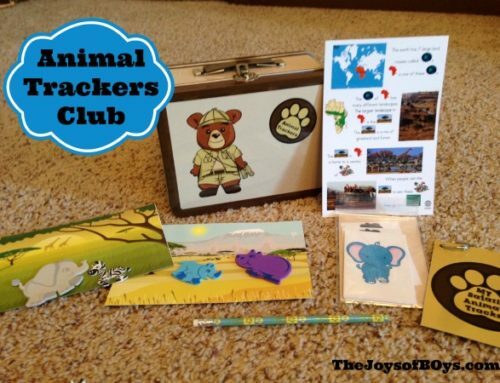 I was a Biology teacher and now I am so excited to be able to share information with you that will help you to teach your kids about the natural world around them. This is exciting! 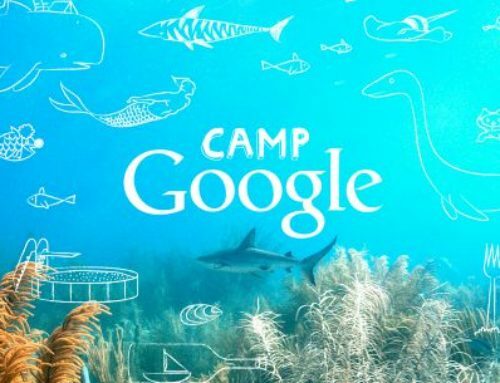 Google has teamed up with Khan Academy, National Geographic, National Parks, and NASA to bring you Camp Google: a free, four-week online camp for kids 7-10, filled with fun science activities and exploration. 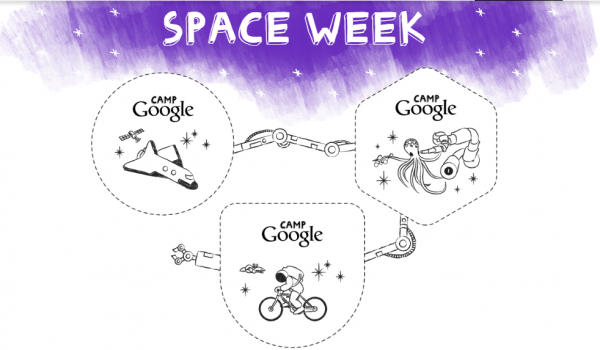 Camp Google is already in progress, but you can click back on past weeks and catch up on anything you may have missed. 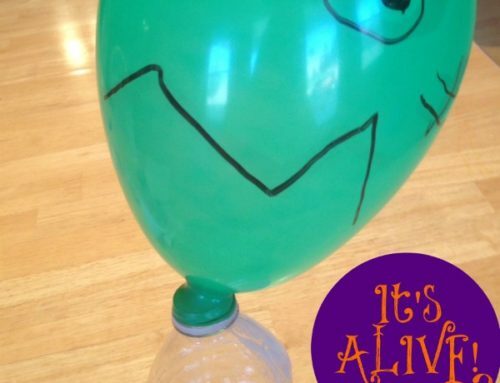 Each week kicks off with a new live adventure that will take your kids to far off places, such as the ocean and space! They will also discover more about the natural world around them and how music affects our lives. How far away is space? Why do I get brain freeze? And any other questions they might have. They will be able to interact with scientists through live stream to get all of their questions answered and win a badge for every activity they complete. 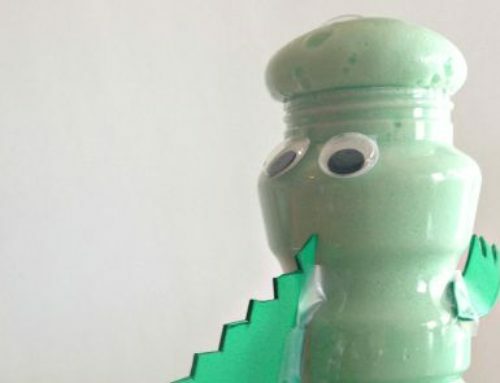 These types of activities help to set children up on a lifelong journey of exploration and discovery. As a biology teacher, I am just as excited as my kids to go through the new activities each week! 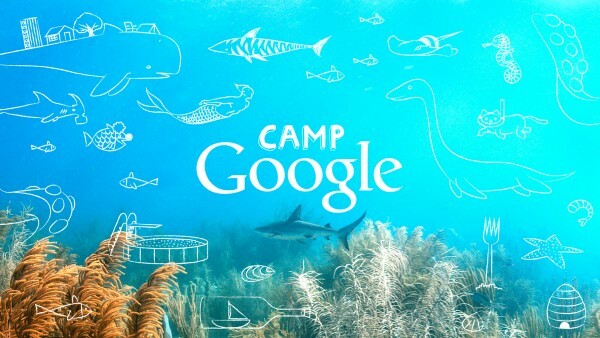 I hope you love Camp Google! Let me know which week you are most excited about!